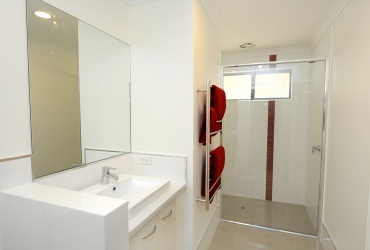 At Bunbury City Glass we offer a variety of shower screens. 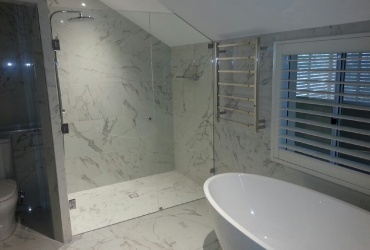 We can customise your shower screen in any shape or style to suit any bathroom style. Choose from clear or obscured glass. Choose any style of framed, semi-frameless or fully frameless, with coloured surrounds to match your decor; or choose the elegant simplicity of the frameless screen. 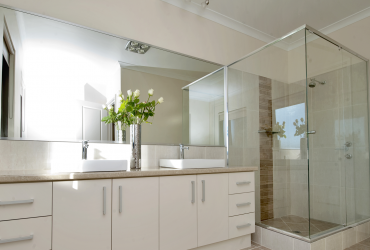 While you're choosing a shower screen, why not choose a mirror to match? 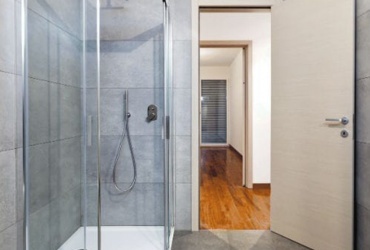 At Bunbury City Glass we specialise in making and fitting your new shower screens as quickly as possible. 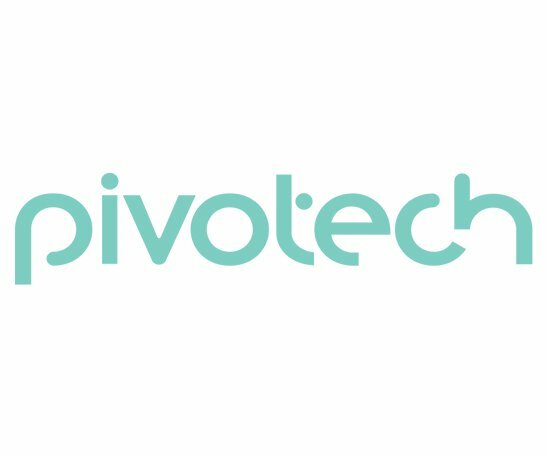 We take your phone order and arrange a mutually convenient appointment time. 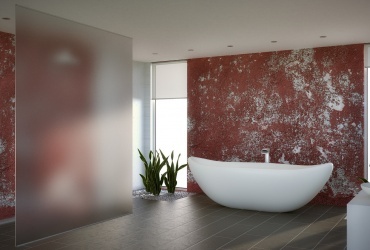 Our trades people will come to your home and measure your shower base or bath and verify your requirements. A quote is given verbally and a written quote is provided as soon as possible by email or fax as per your instructions. Once your deposit has been received, we process your order. As soon as the glass arrives at our factory, your shower screen is put together. One of our tradesmen will call you and arrange a convenient time for the installation. Mirrors can also be made at the same time, in matching frame colours.